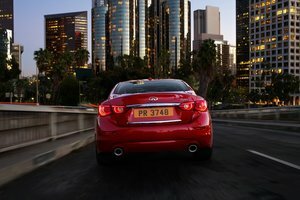 Infiniti sold more than 110 000 vehicles globally last month, an increase of seven percent of the same period in 2015. 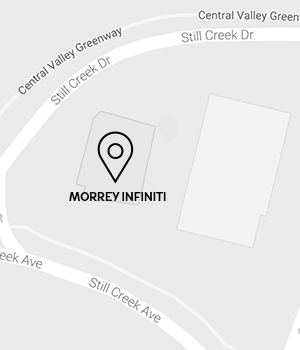 Moreover, the Japanese luxury manufacturer achieved its best ever month of June in many key markets including Canada. 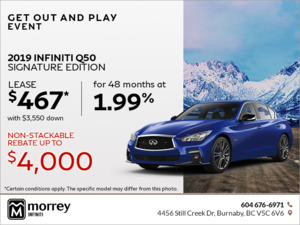 Last month, Infiniti sold 961 vehicles in Canada, an increase of 5.4 % compared to the same month in 2015. 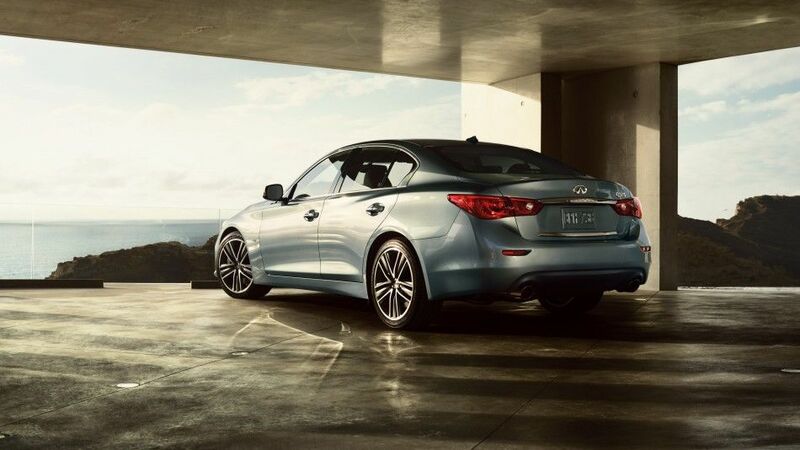 Almost every Infiniti model posted strong results, starting with the new Q50 which achieved 7.4 % growth compared to the same month last year. 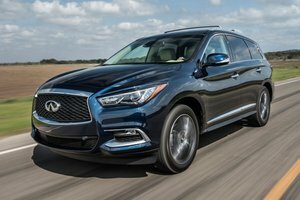 The QX50 registered a 50 % increase in sales while the QX80 saw sales jump 62.5 %.